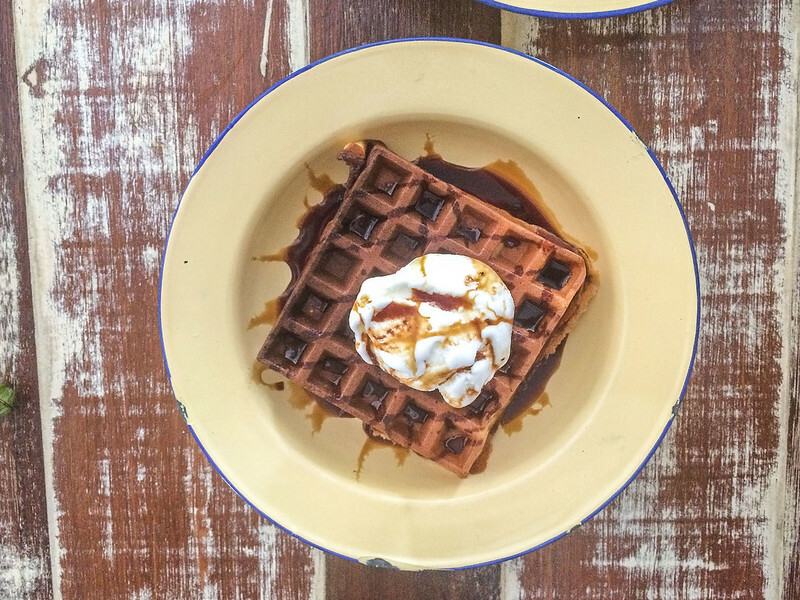 Waffle can be breakfast, lunch or dinner. They can be sweet, topped with maple syrup and fresh fruit, or savory, filled with herbs and topped with gravy and fried chicken. 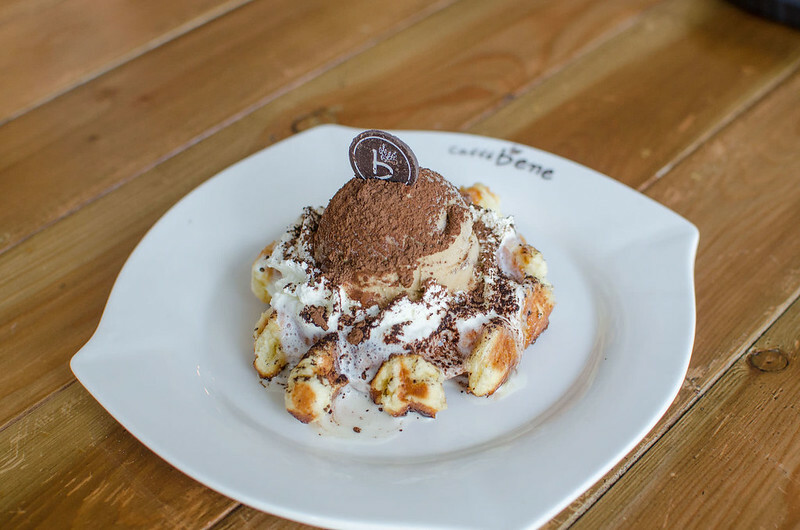 Waffles can even be a dessert, topped with scoops of ice cream and lots of whipped cream. You can expect not only good quality Pancake from Pancake House International Kota Kinabalu but also good quality waffle. 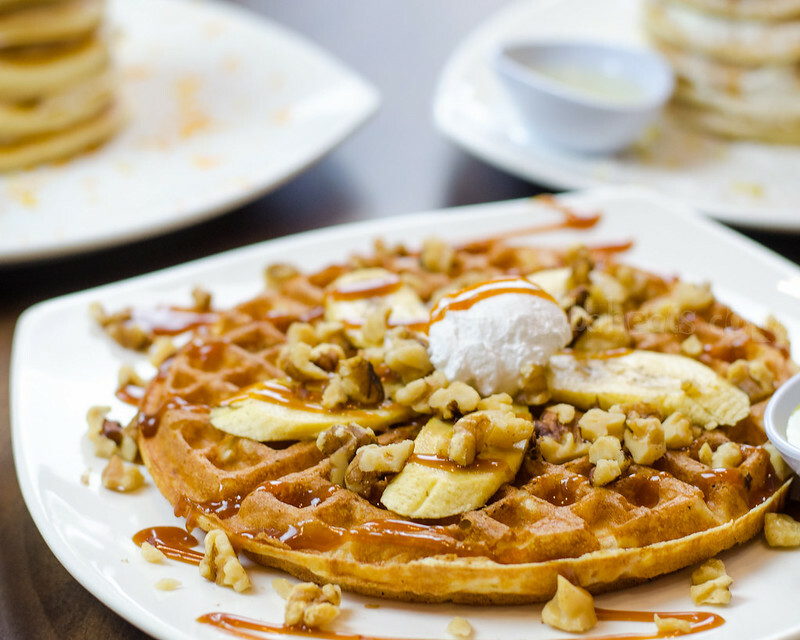 The golden brown waffle is simple yet delicious or else you can go for the caramel banana walnut waffle. Breadboss waffle (named Fluffle) is pretty looking. Served with cut fruits and ice cream. Fried chicken and egg between two waffles. 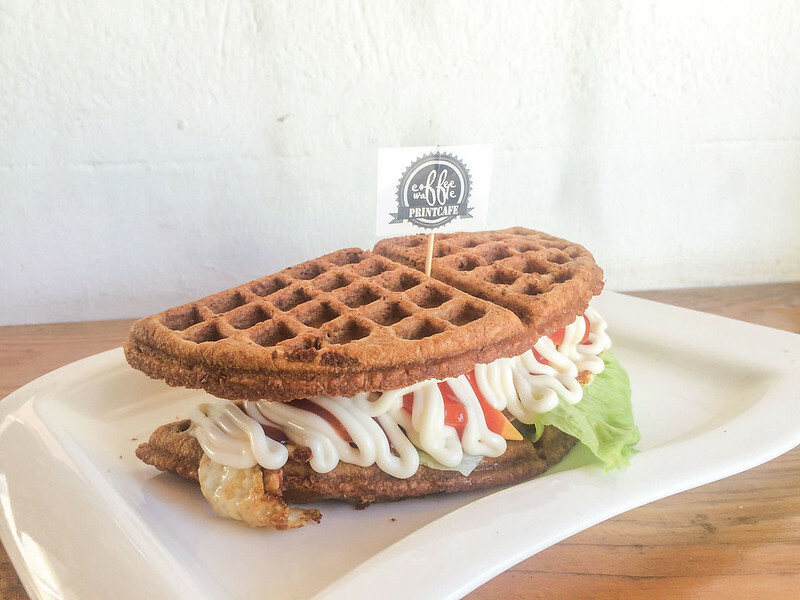 We love the creativity but the waffle tastes flat and dull. The contents of the burger were similarly disappointing as the mayonnaise overpower whatever taste of the content. 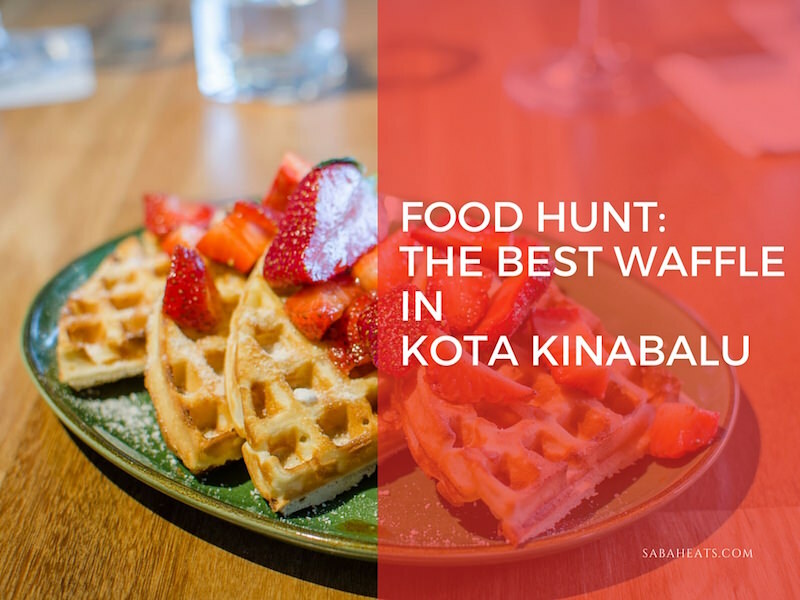 Location: No 12, Lorong Dewan, 88830 Kota Kinabalu. 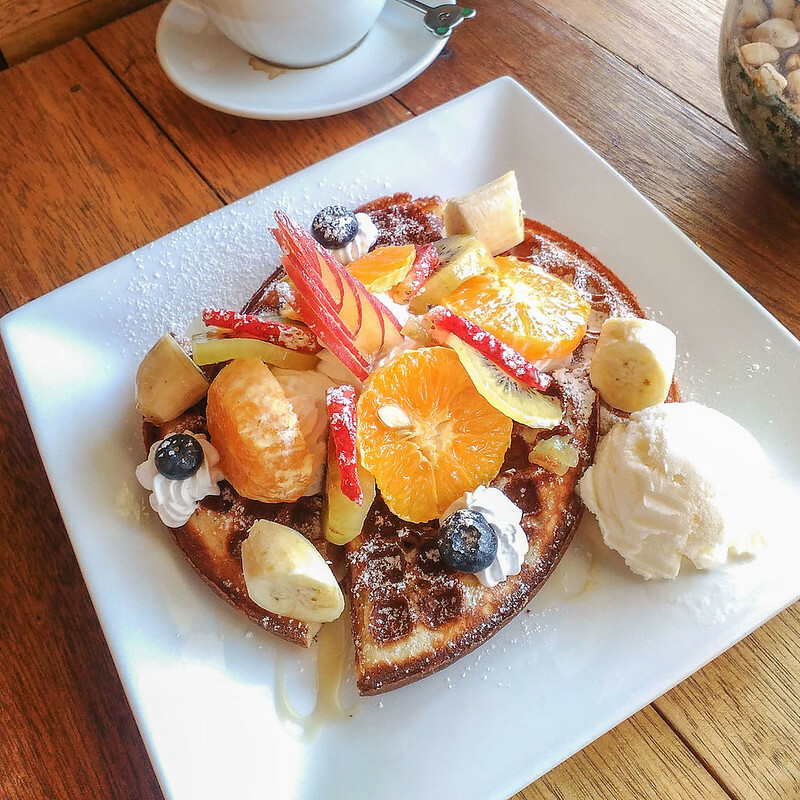 The waffles from Adelphi & Co came highly recommended by many people, but after trying them, we did not think that it was that fantastic. The waffle that we had was decent. 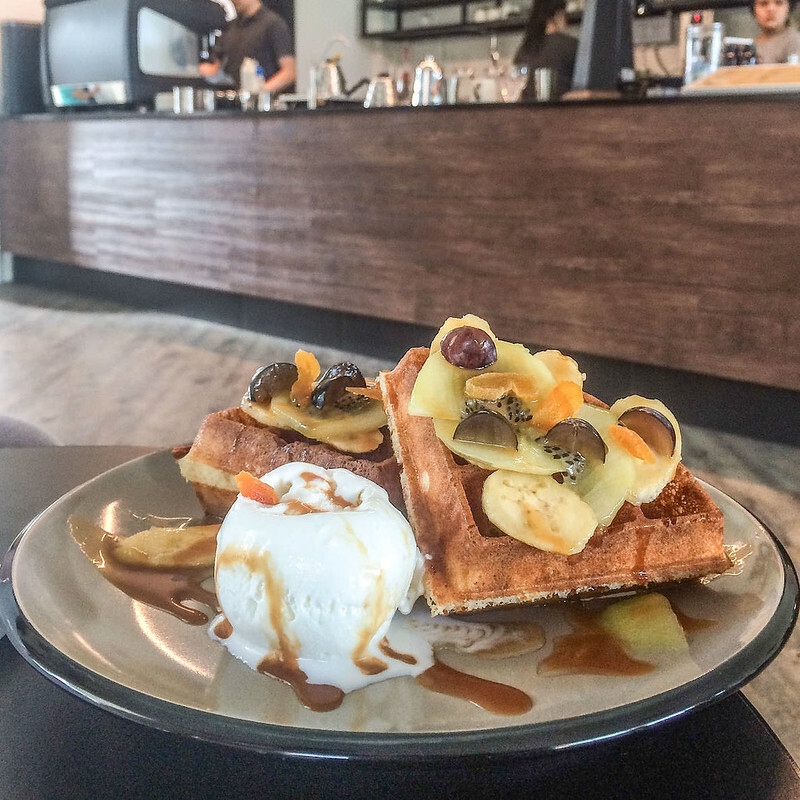 It was beautifully presented and the caramelized banana was wonderful but the waffle was soggy and didn’t do justice to the toppings. 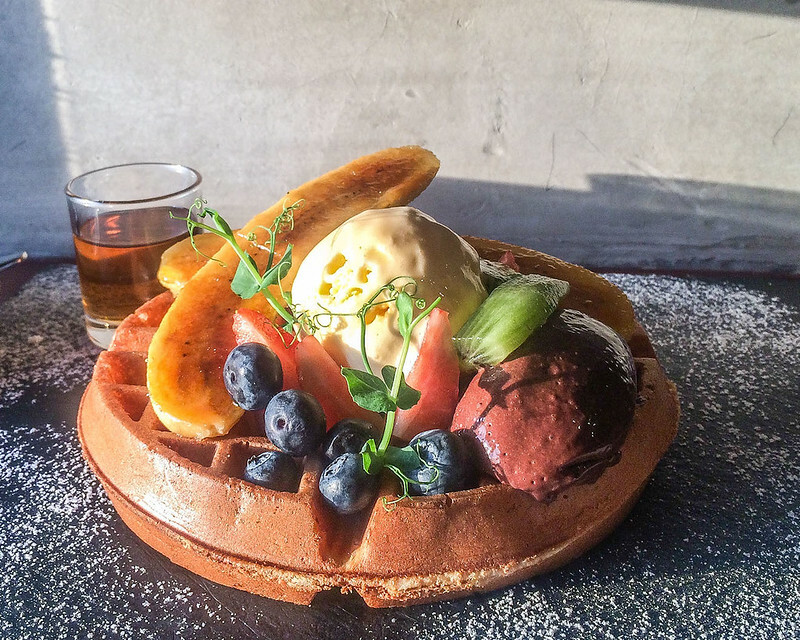 Their fruit waffle comes with fresh fruit and coconut ice cream.